It was an honor to be allowed to film over one of Israel’s priceless archaeological treasures, Masada. 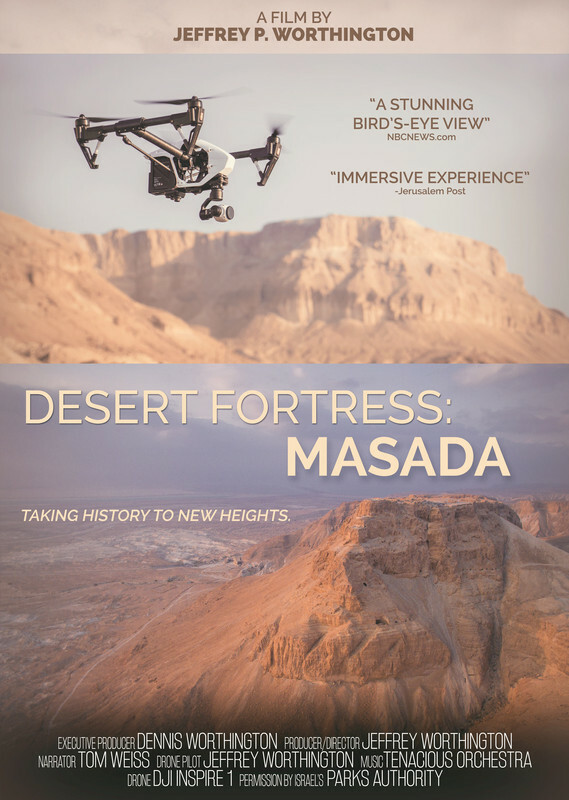 This video showcases the history and magnificent views of Masada as filmed by myself using a DJI Inspire 1. There's no place like home. The festive season really accentuates this since we're surrounded by our loved ones. However it is not often that we stop to appreciate the beauty of the islands we live in. 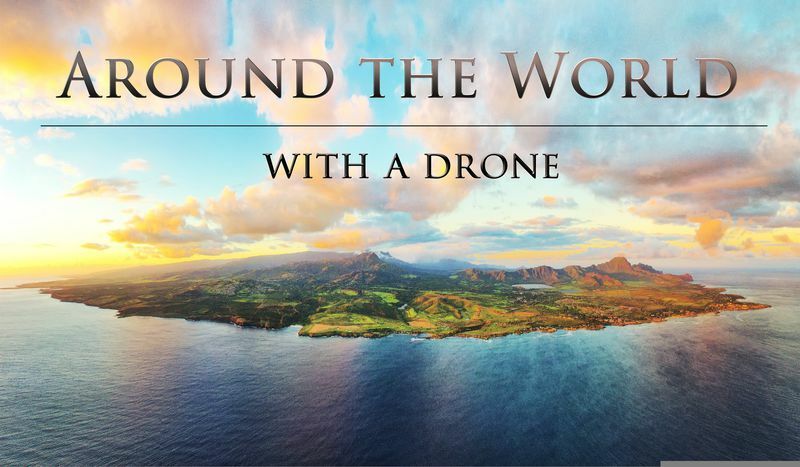 This short film consists of aerial footage shot throughout 2015 across Malta & Gozo. Truly, there's no place like Malta! 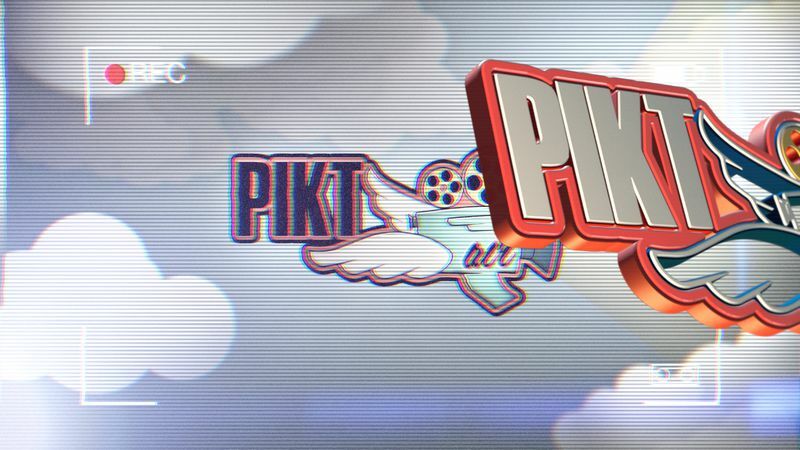 it’s a showreel but it’s above all the story of an experience, that of discovery, learning and willingness to master a tool that gives us a different point of view on the world around us . the possibilities to set the beauty of this playground are endless and we try, every day, to expand this universe. 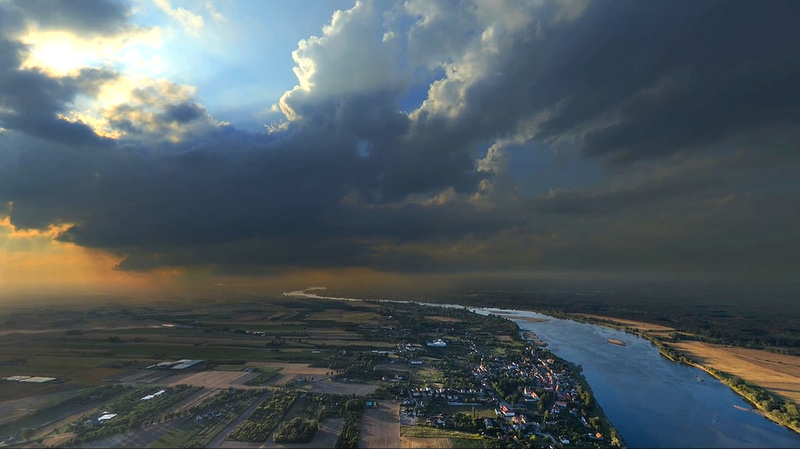 A compilation of my journeys from around the world in 2015, all shot with a drone. A 'dronie' is defined as a video selfie shot on a drone. 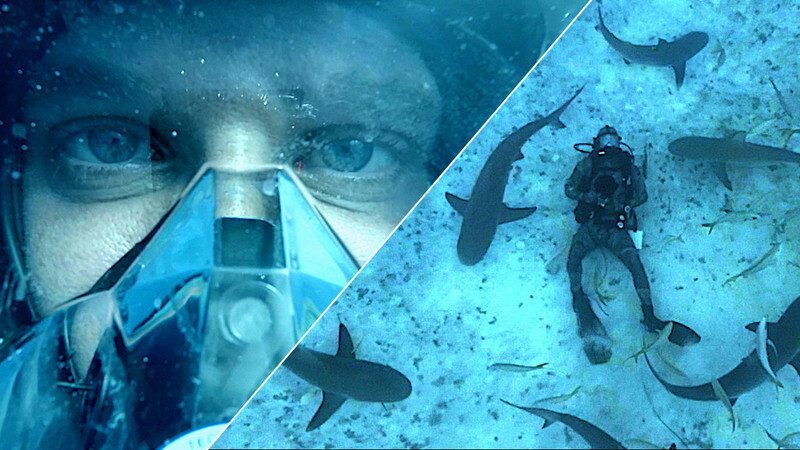 So ... a dronie of a diver, under water, surrounded by sharks? Impossible? Possible! My first summer flying my Yuneec Q500 Typhoon 4K Quadcopter around The Columbia River. 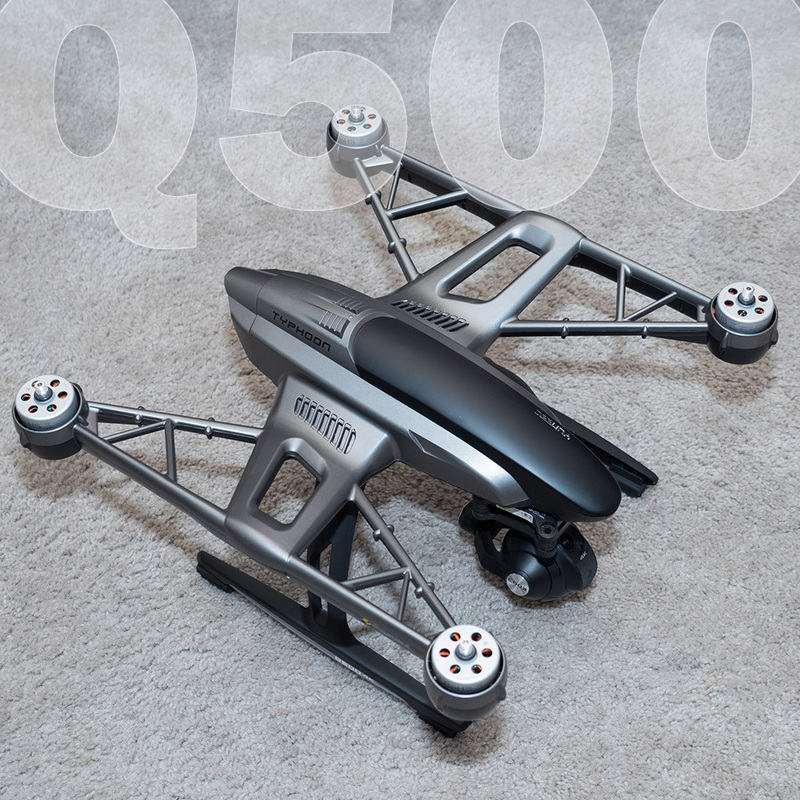 Everything was shot in Oregon and Washington using a CGO2 on a Yuneec Typhoon Q500 and a CGO3 on a Typhoon Q500 4K. 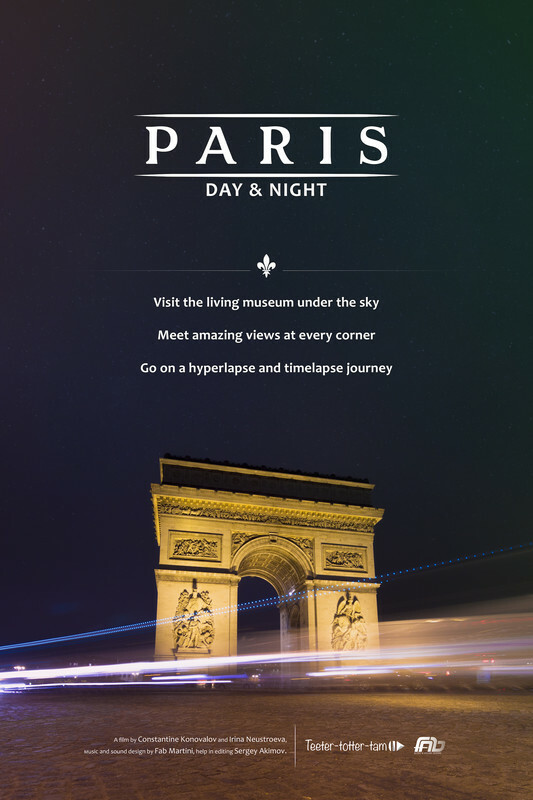 This video is a 5-minute visual journey through Paris in technique of hyper lapse and time lapse. When the city and the weather become the movie directors, and the time becomes the main actor, wonderful views are opened. I travelled from Russia to New Zealand in 14 months through Asia with my phantom 1 in my backpack. 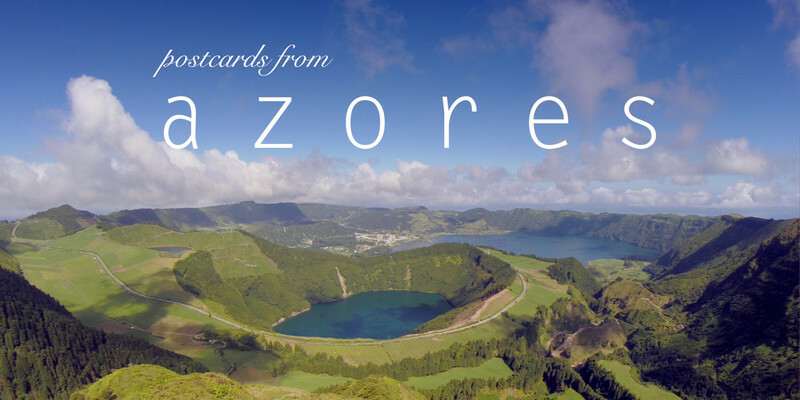 Filmed during a two-week holidays in Azores "Postcards from Azores" is a journey through some Azorean sights. Departing from Lisbon airport, we make a small passage by Capelinhos Volcano, on Faial Island, and then we are driven to explore the land and seascapes of São Miguel.